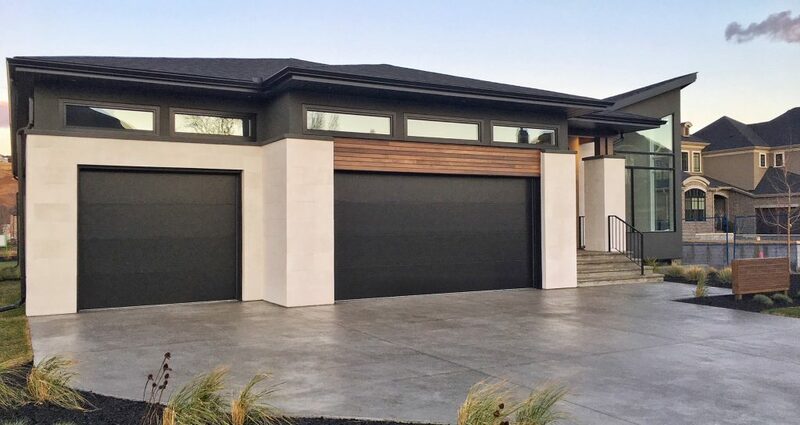 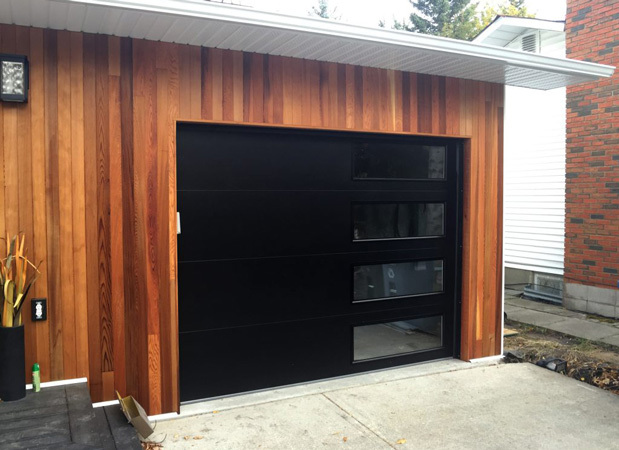 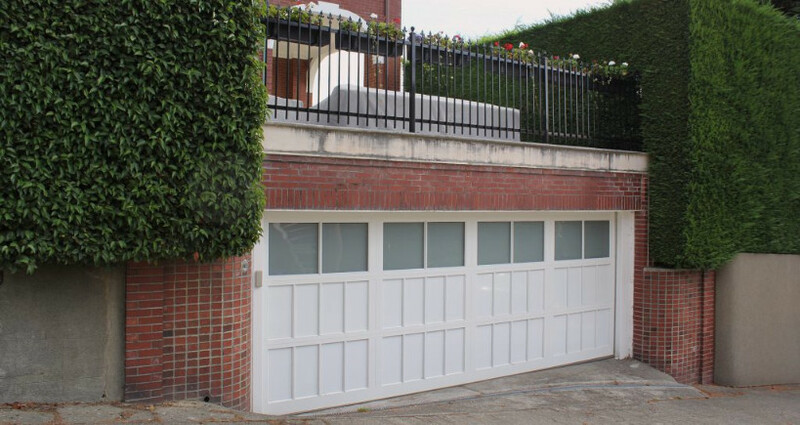 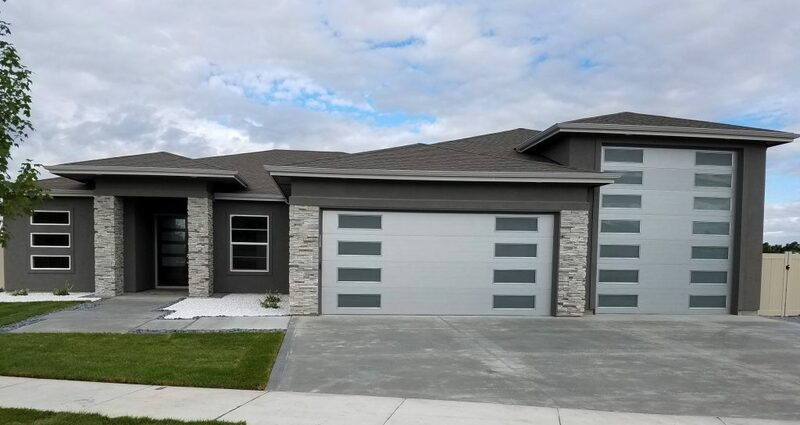 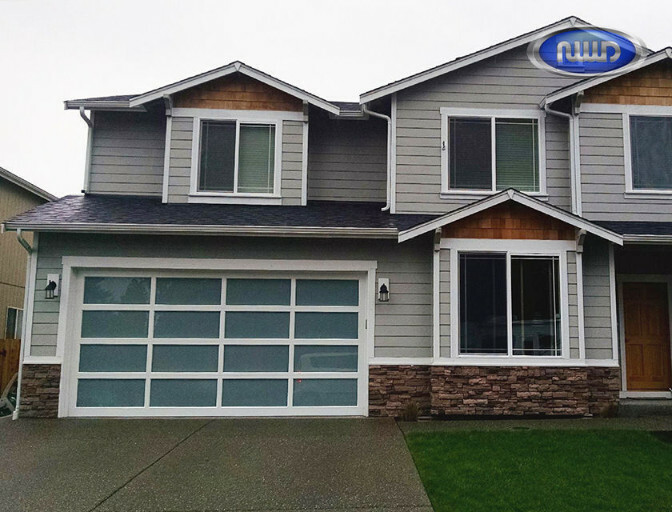 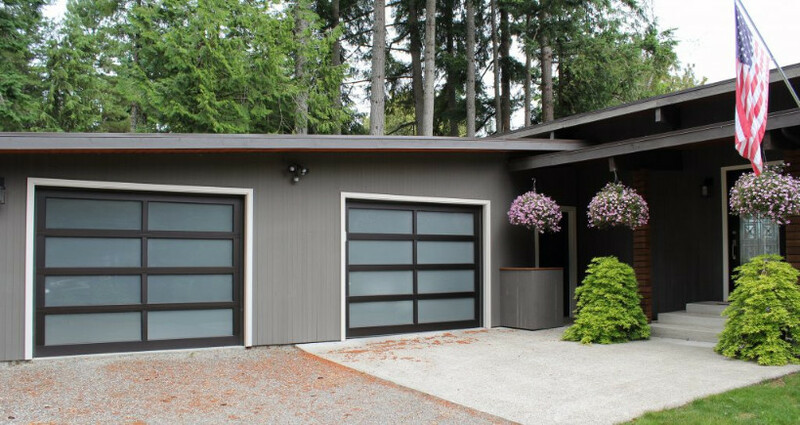 Modern-style garage doors are on the rise in popularity in the Portland Metro Area and are the perfect addition to your property to increase the curb appeal and value of your home. 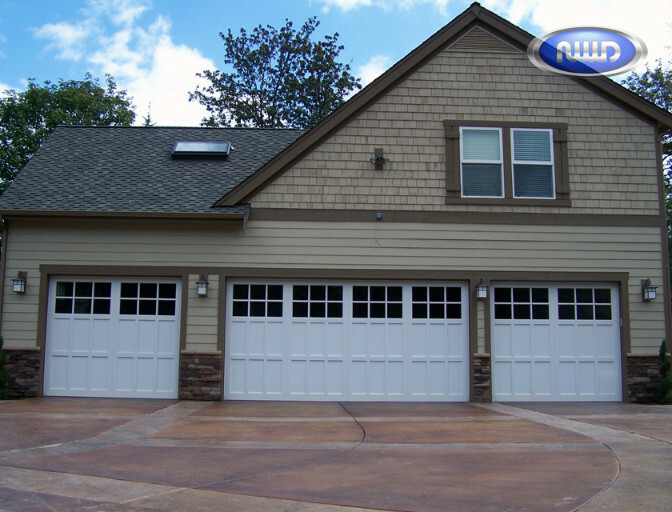 Take a look through our image galleries below to decide which style best fits your needs! 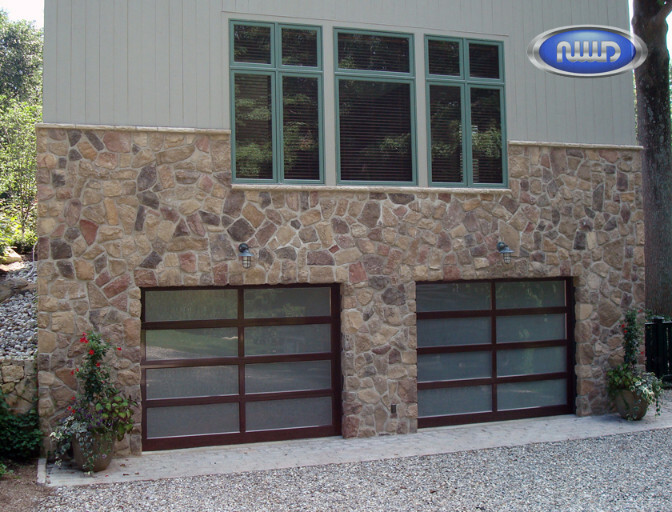 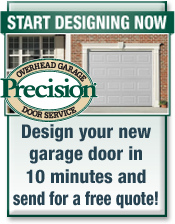 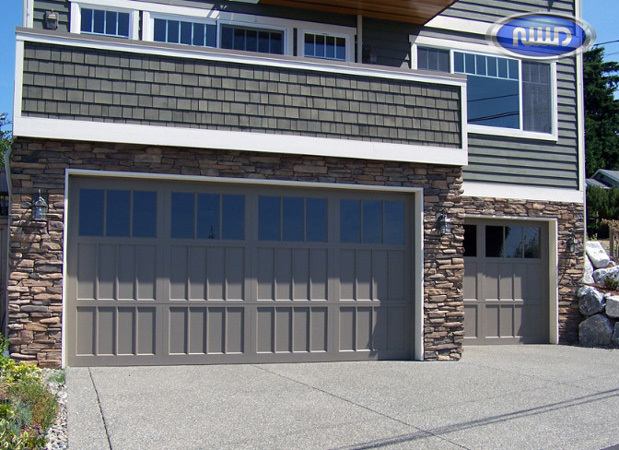 Often referred to as “Mosaic” doors, modern tech garage doors allow you to place the windows in any section of the garage door in any pattern. 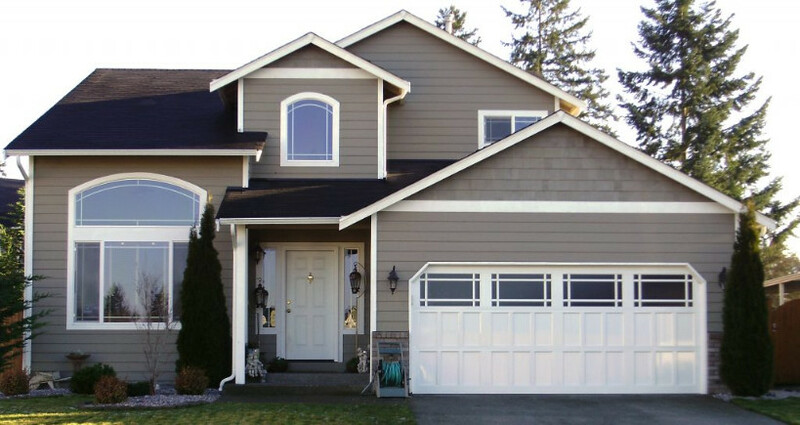 Which color would look great on your home? 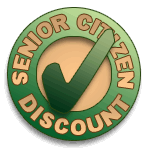 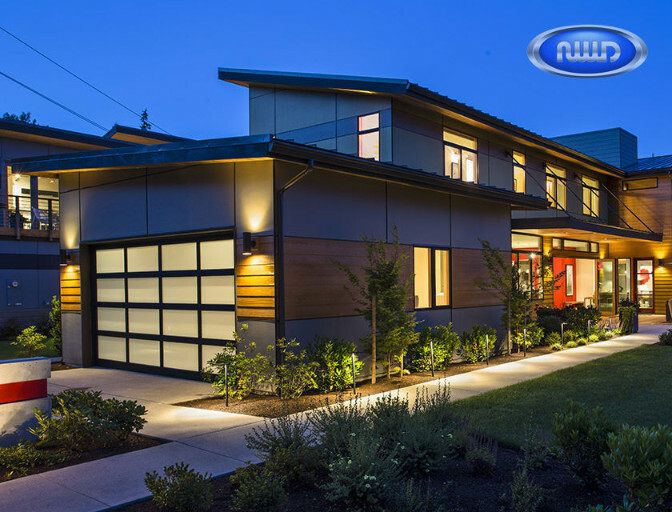 To View Entire Modern Tech Gallery, Click Here! 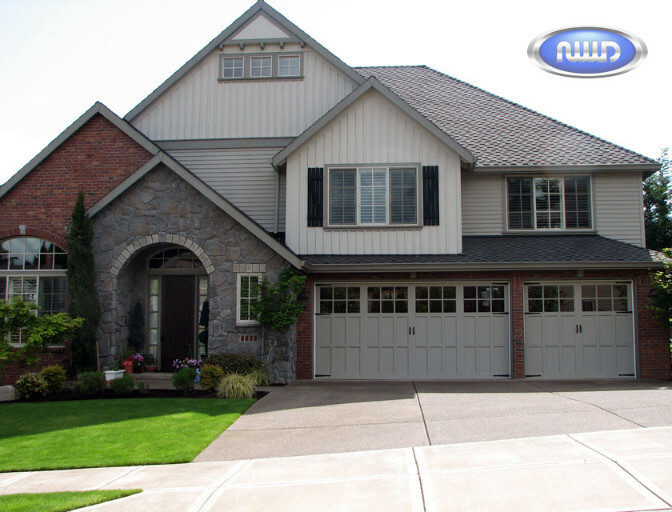 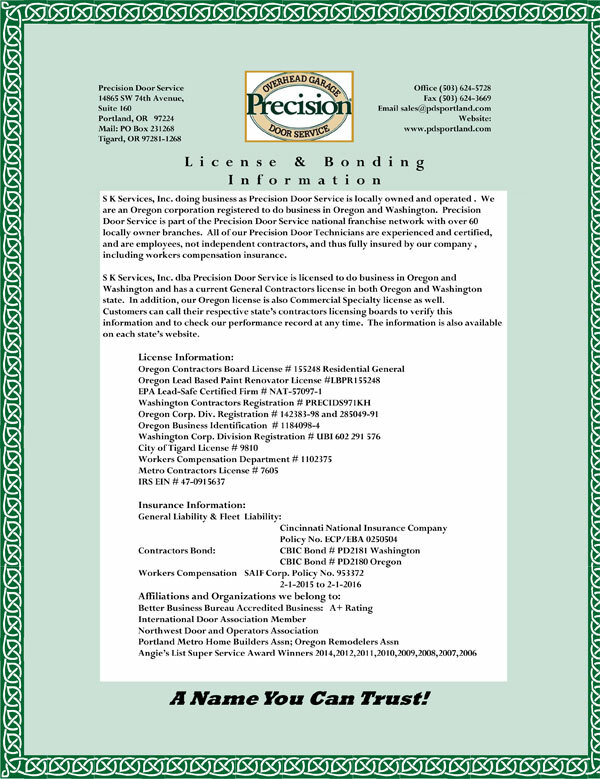 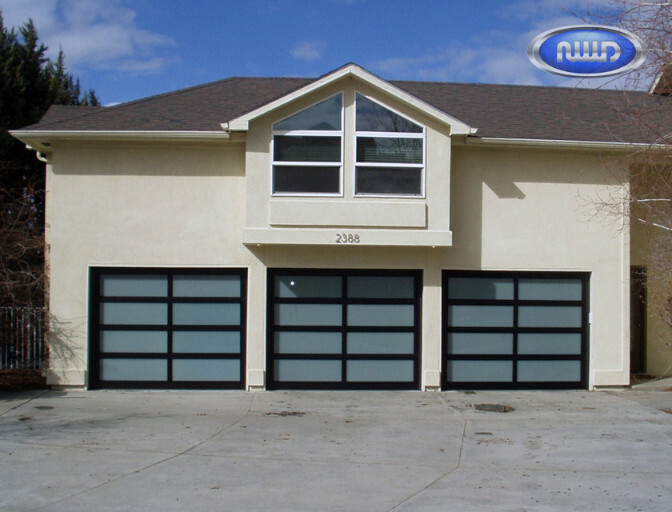 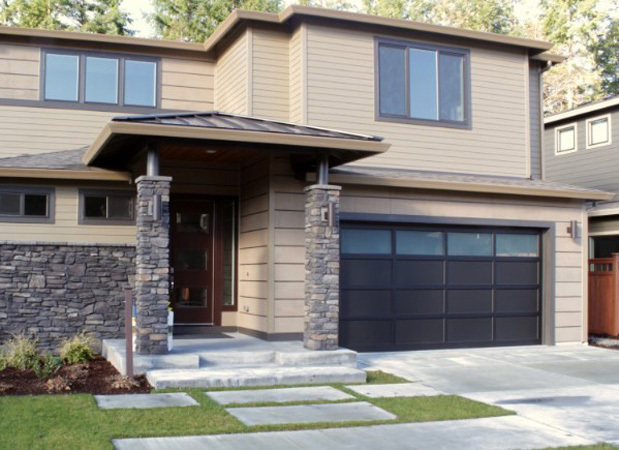 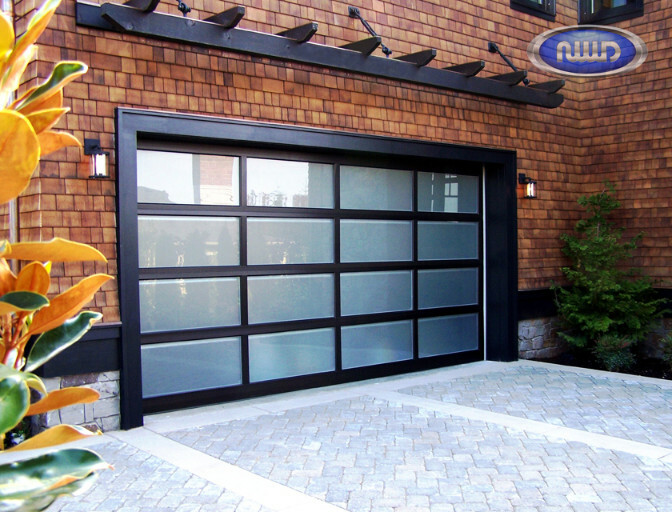 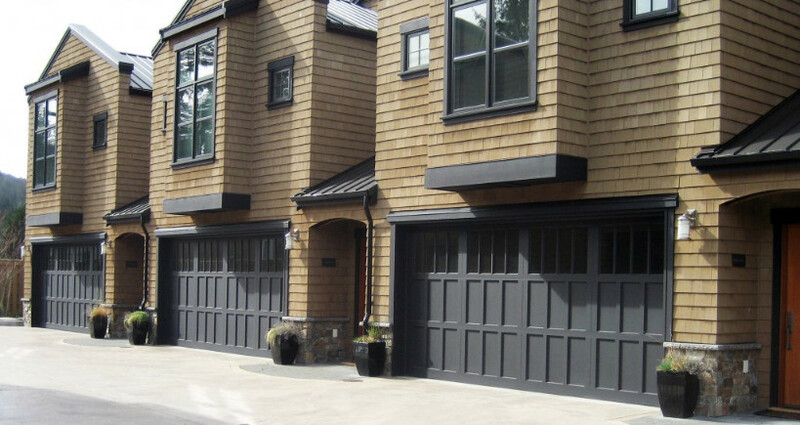 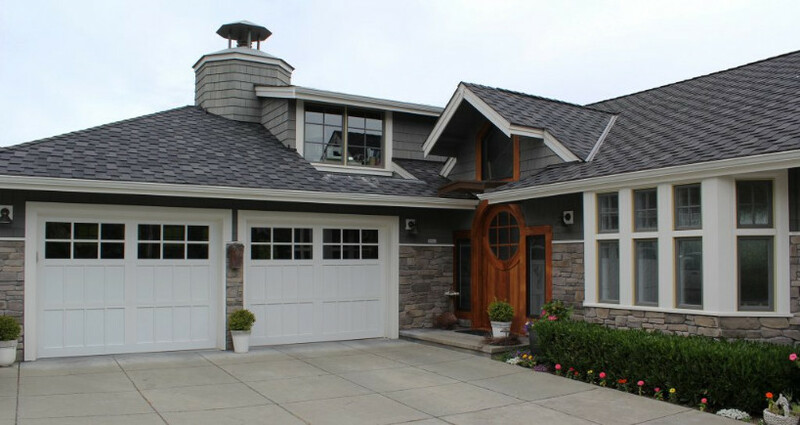 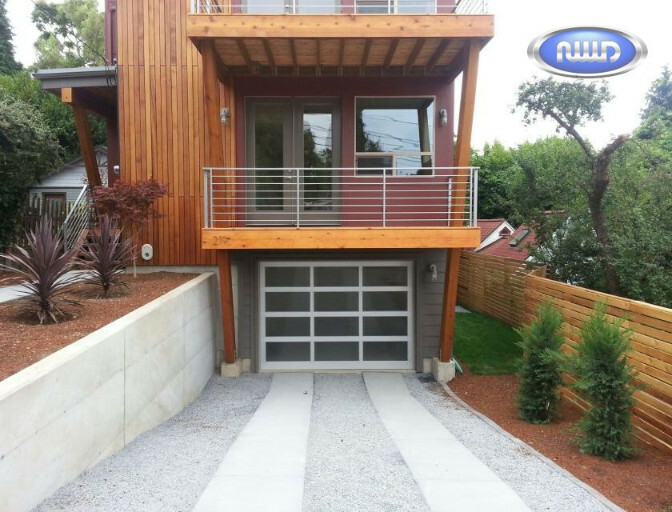 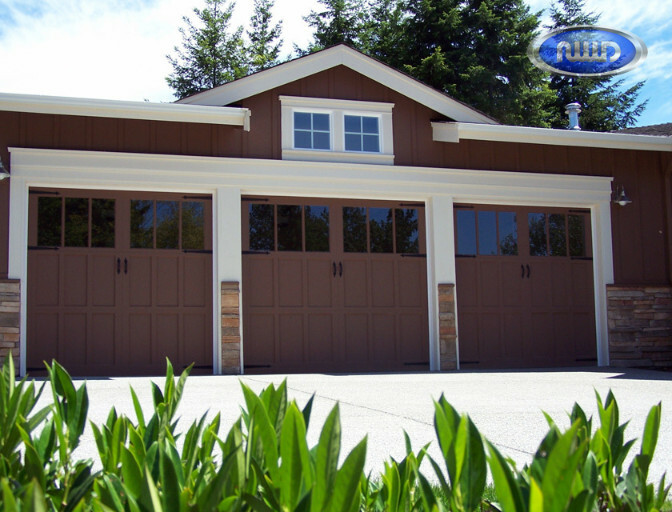 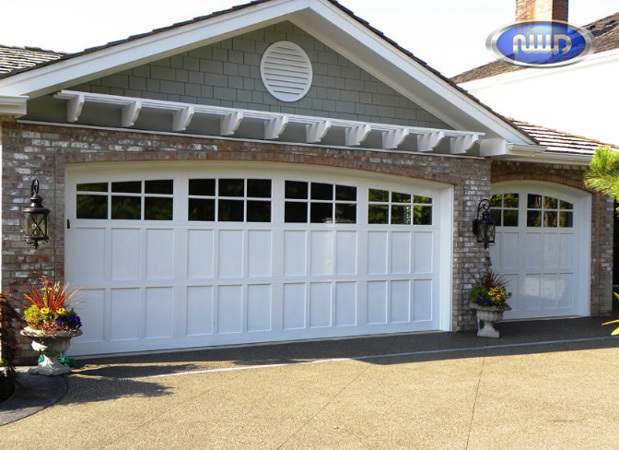 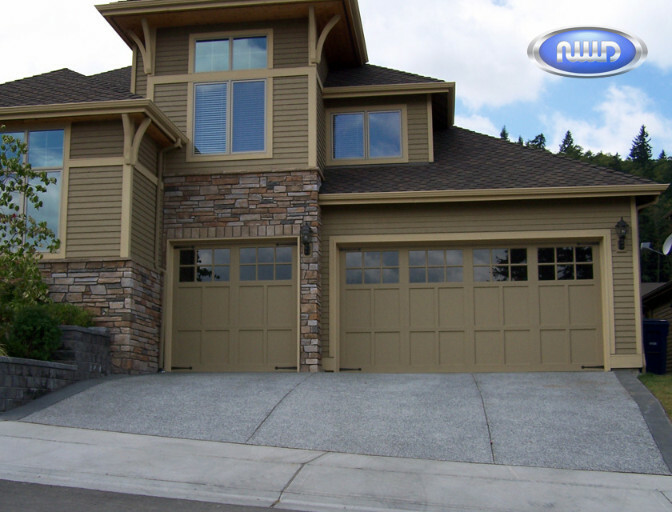 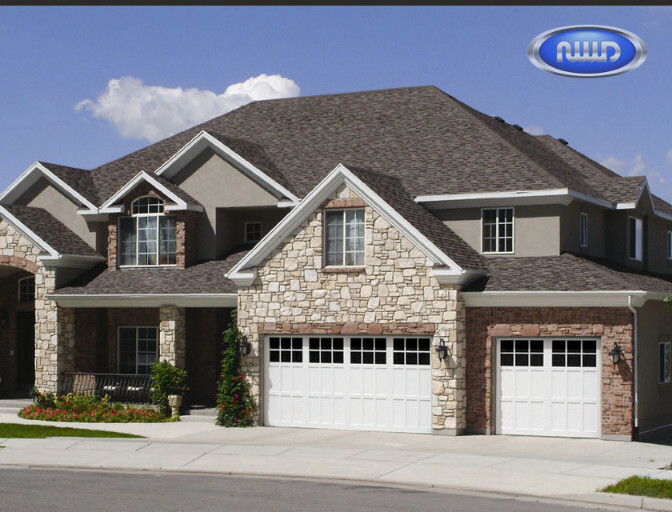 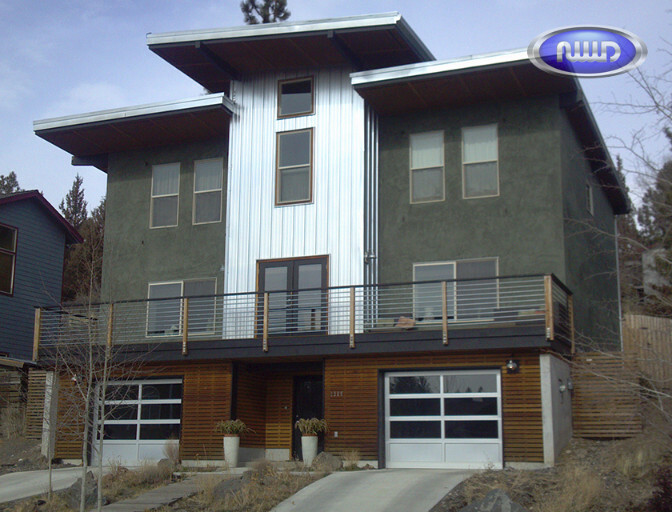 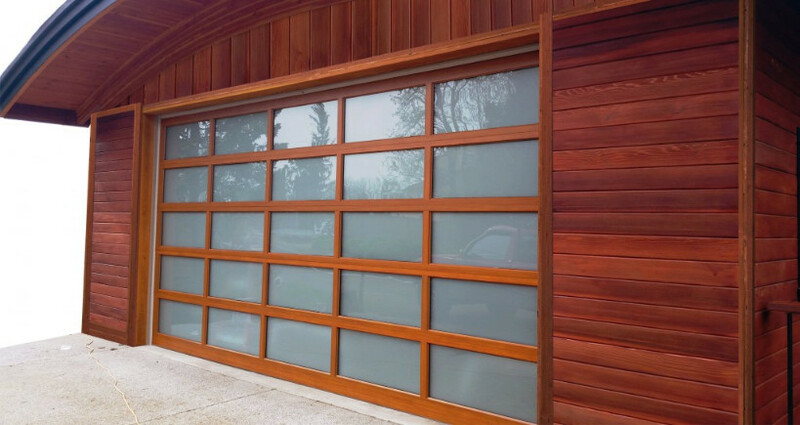 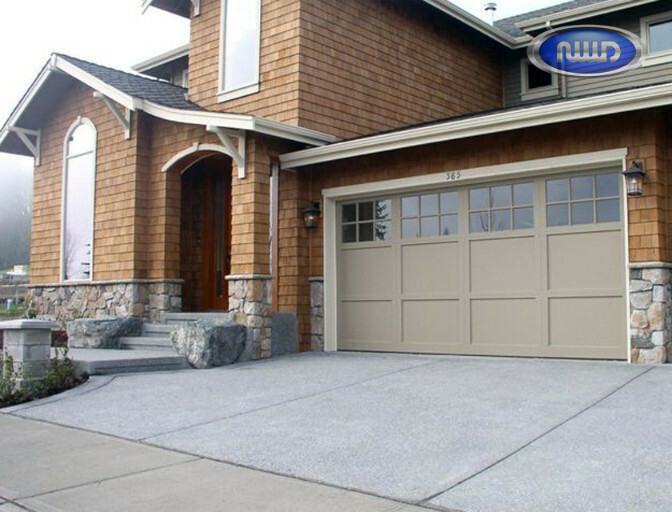 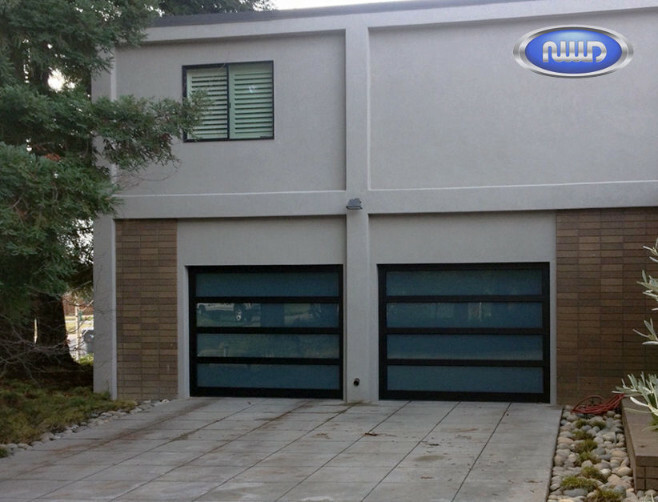 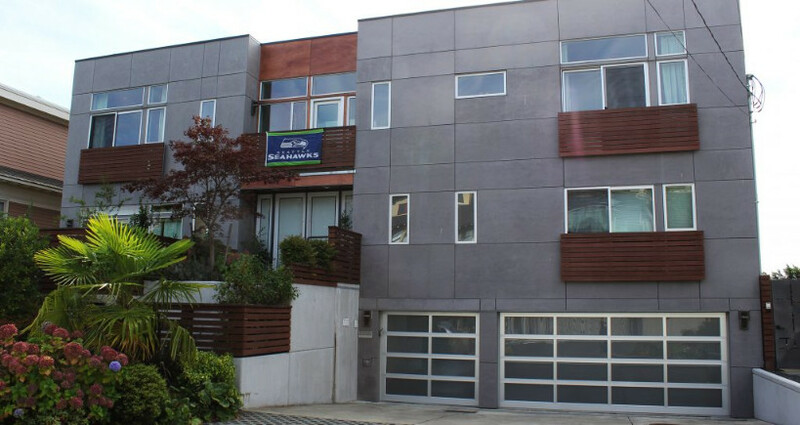 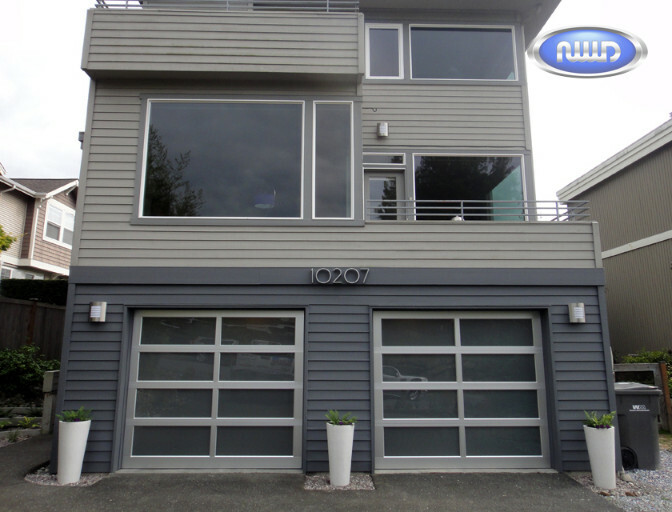 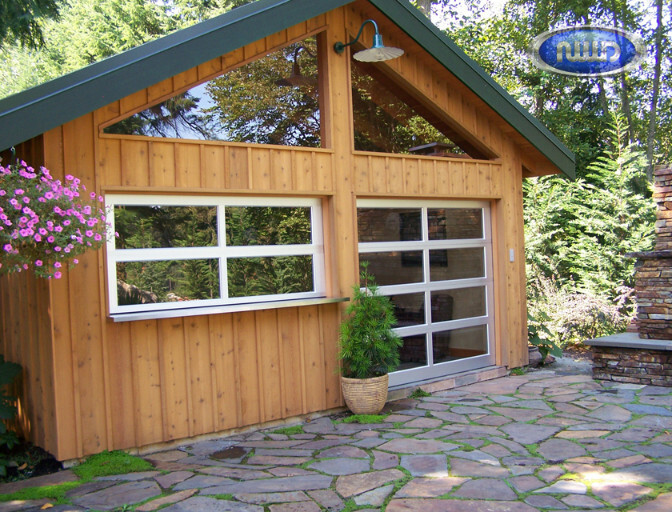 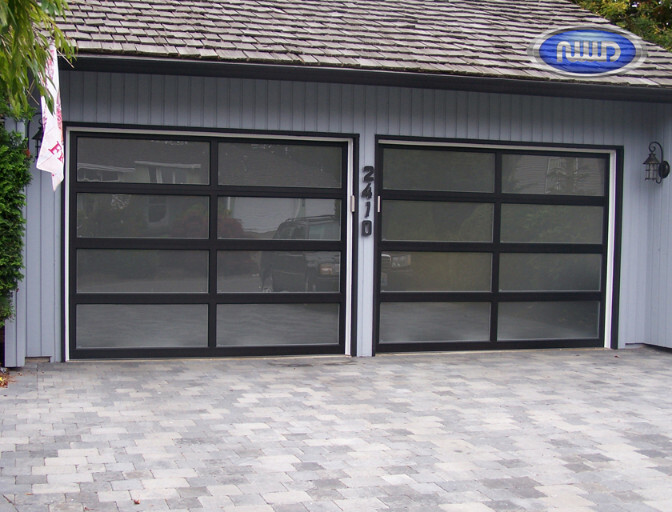 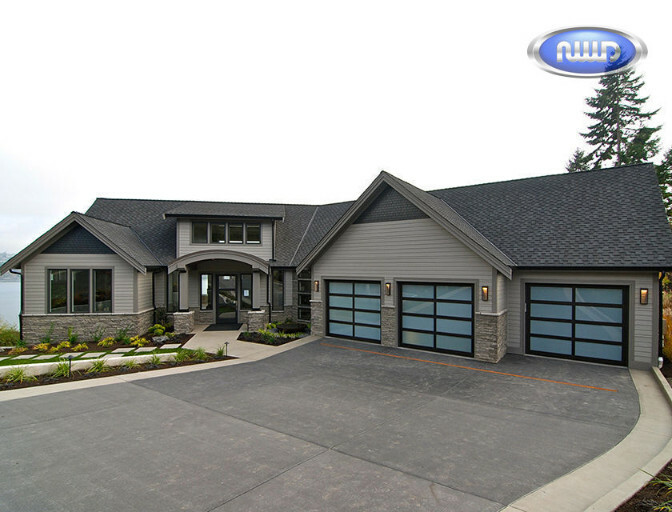 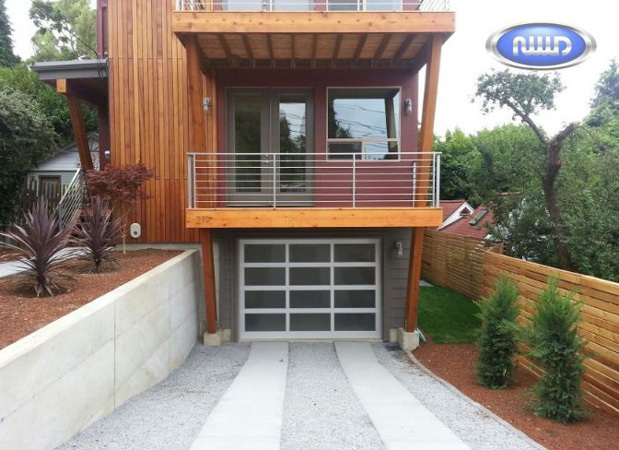 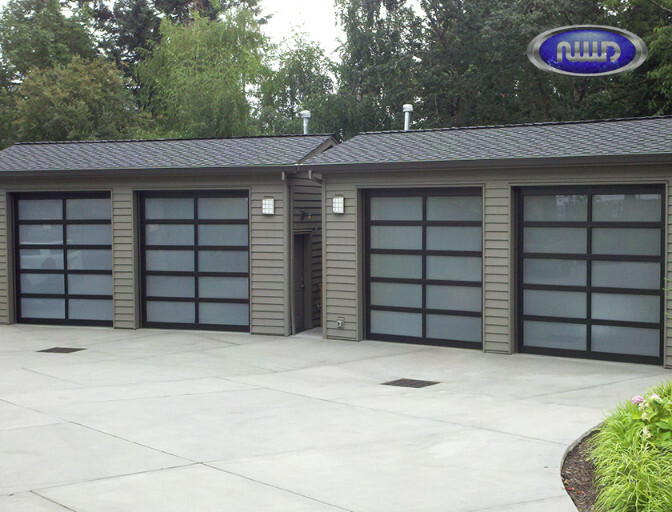 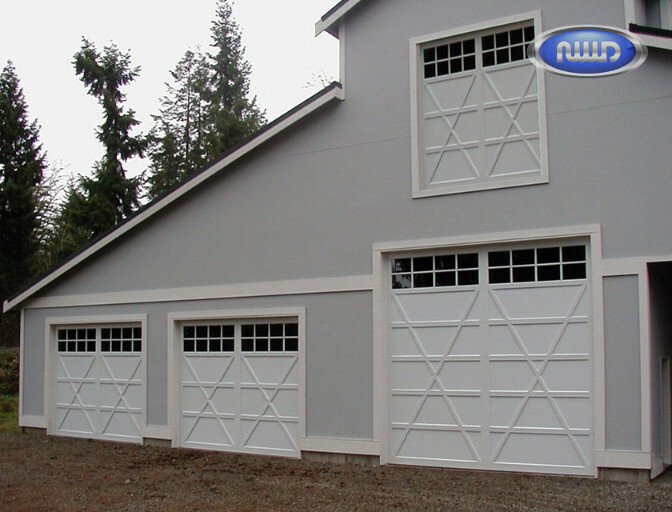 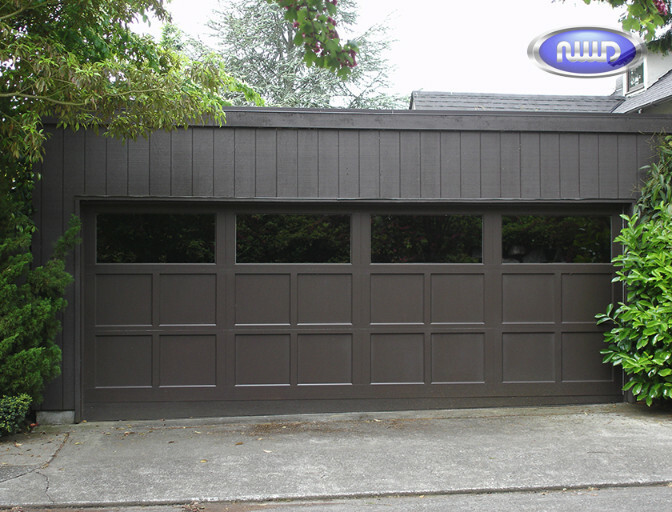 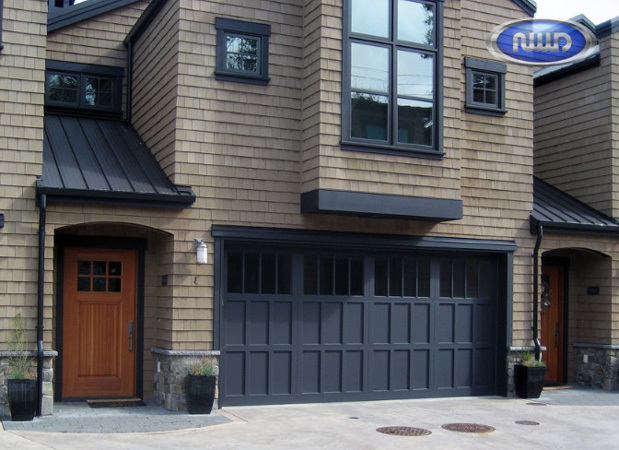 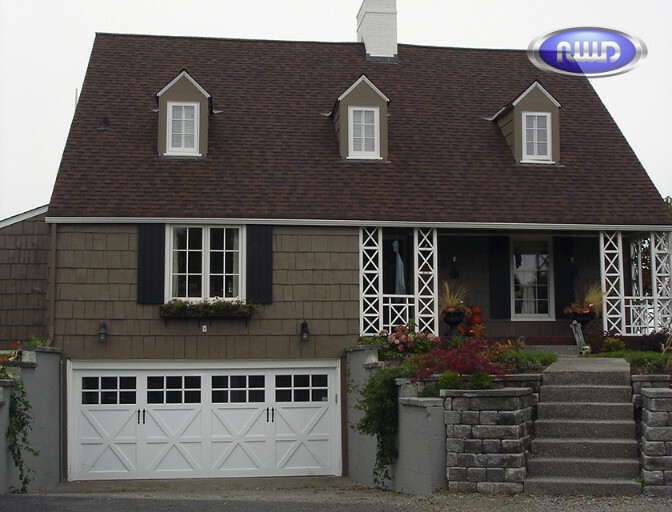 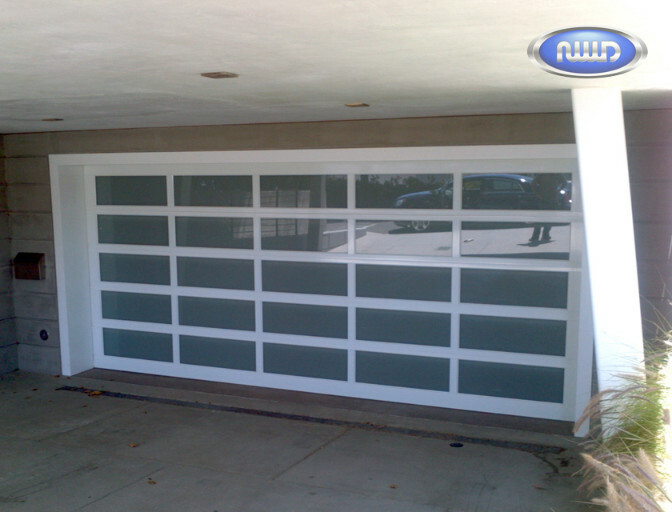 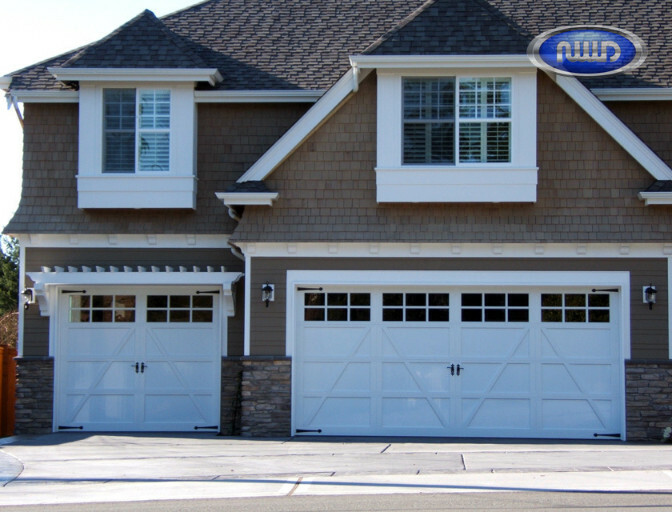 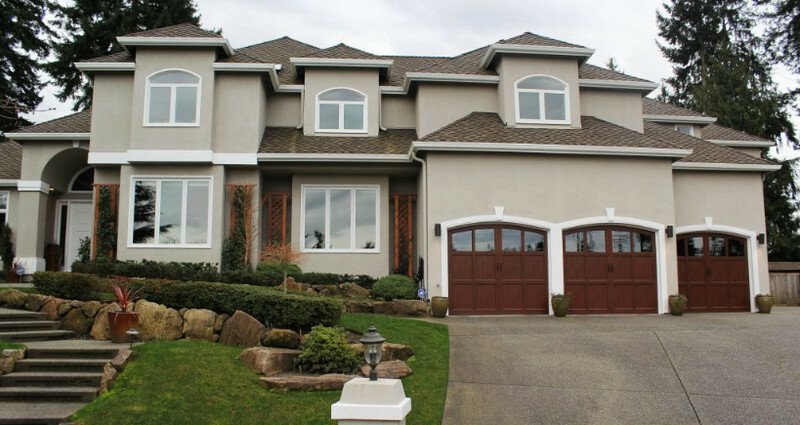 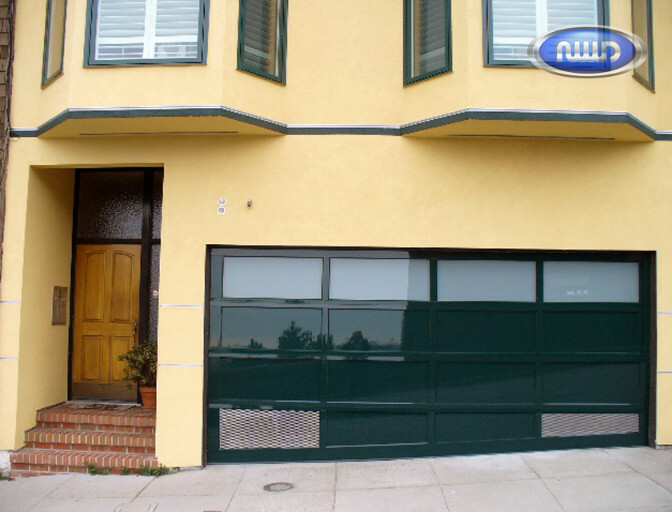 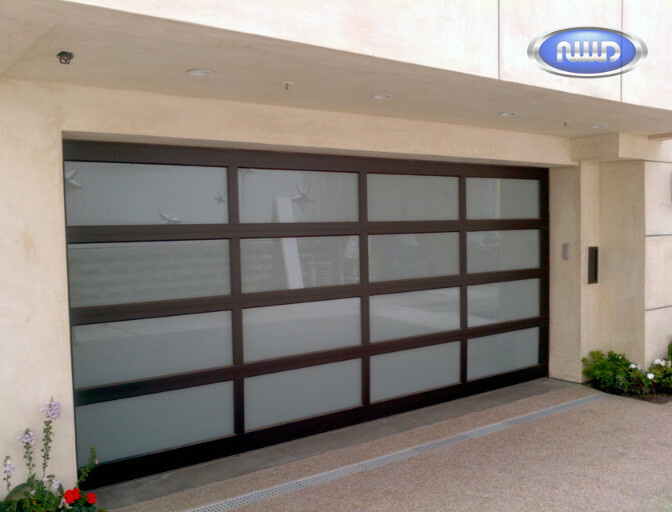 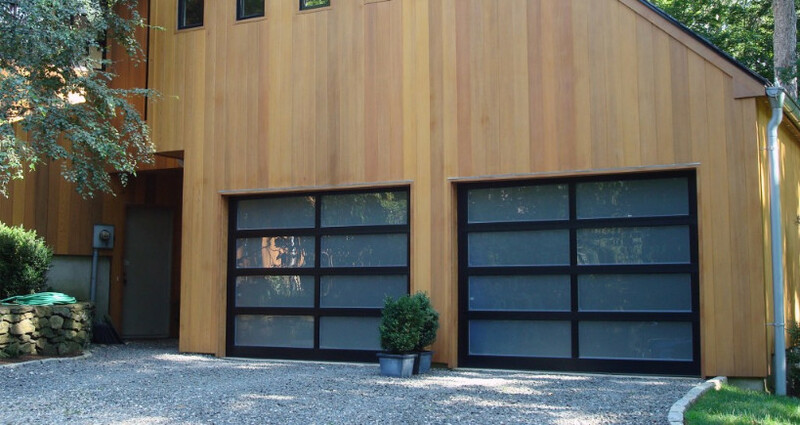 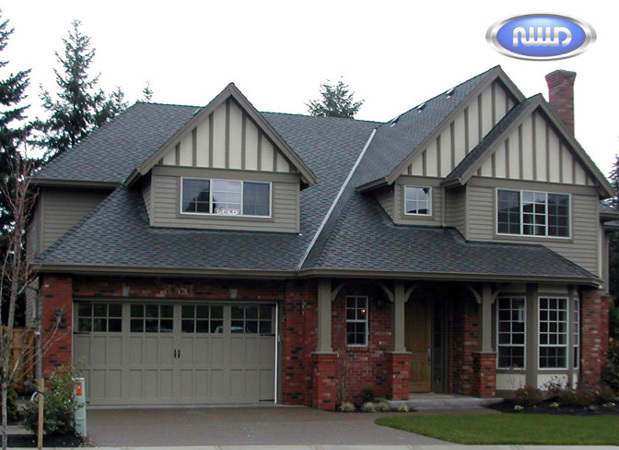 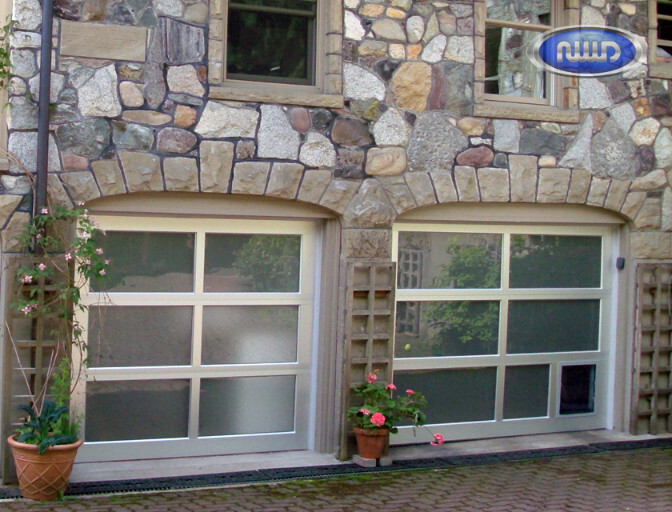 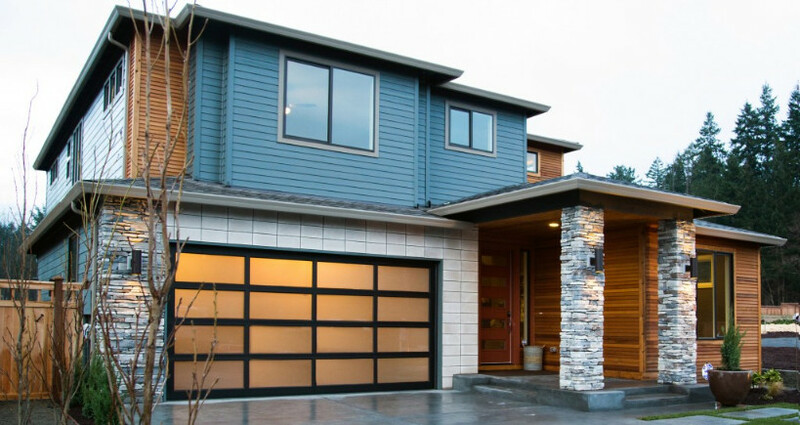 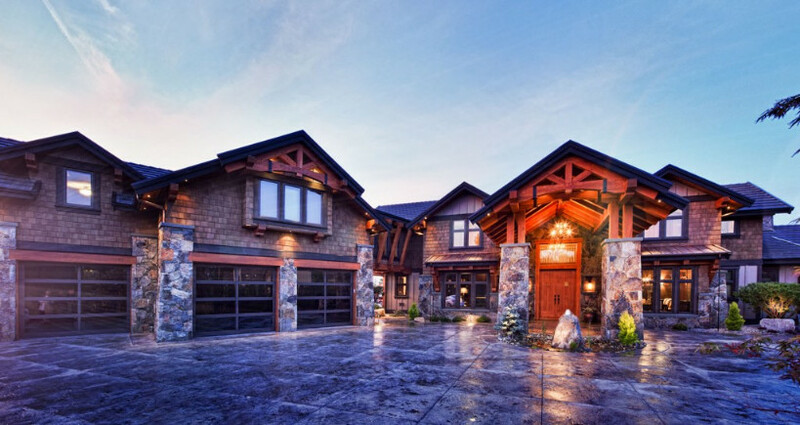 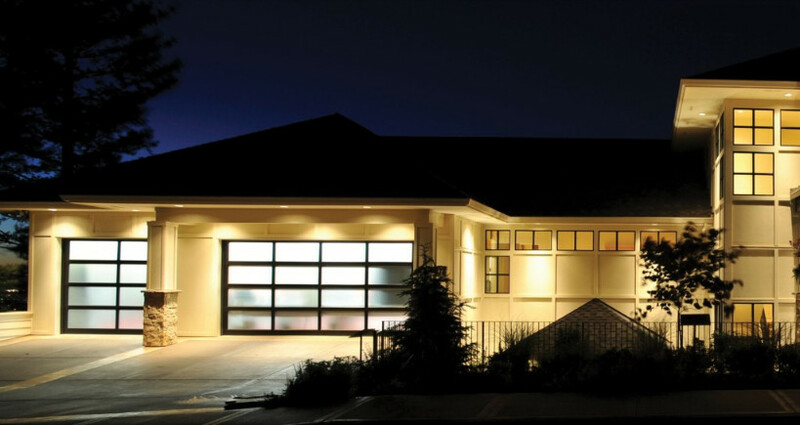 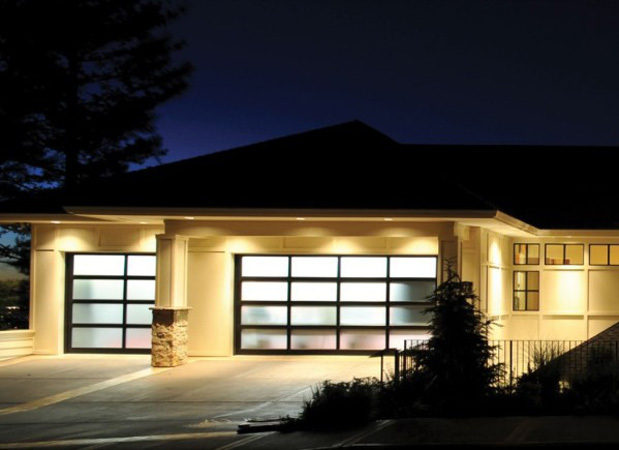 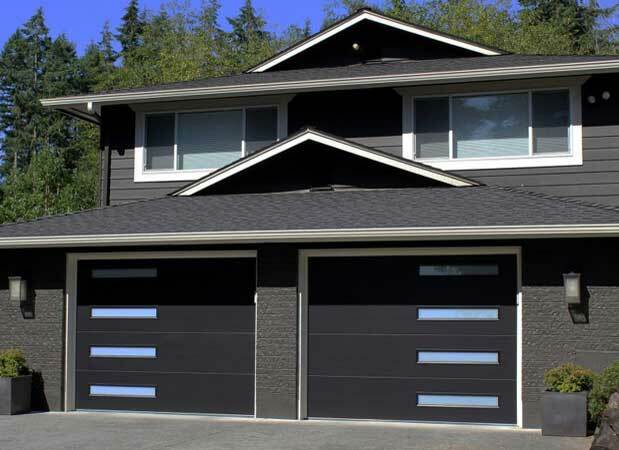 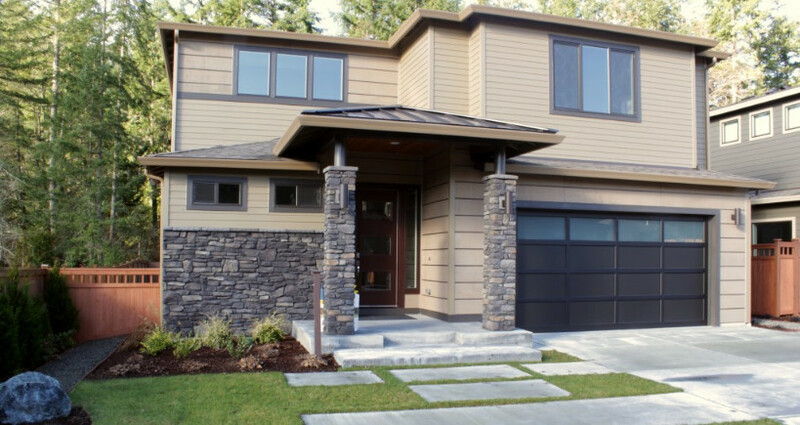 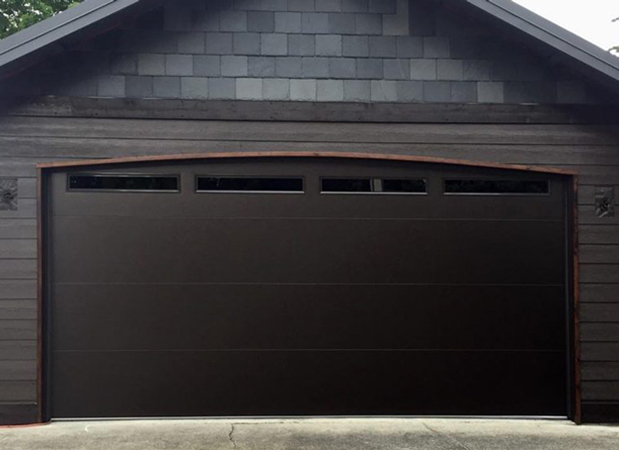 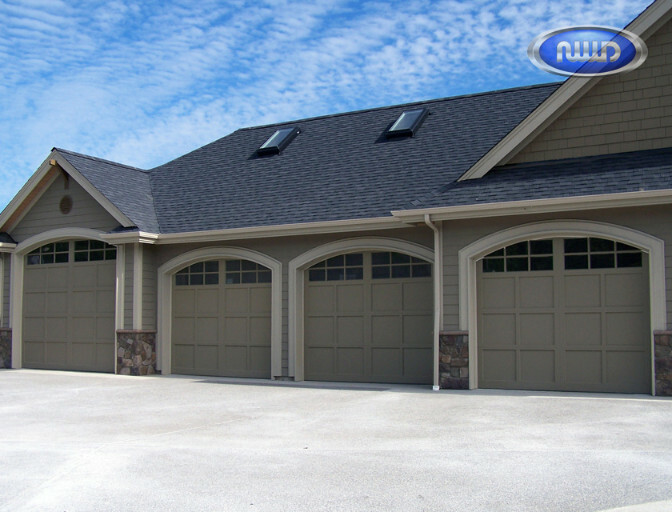 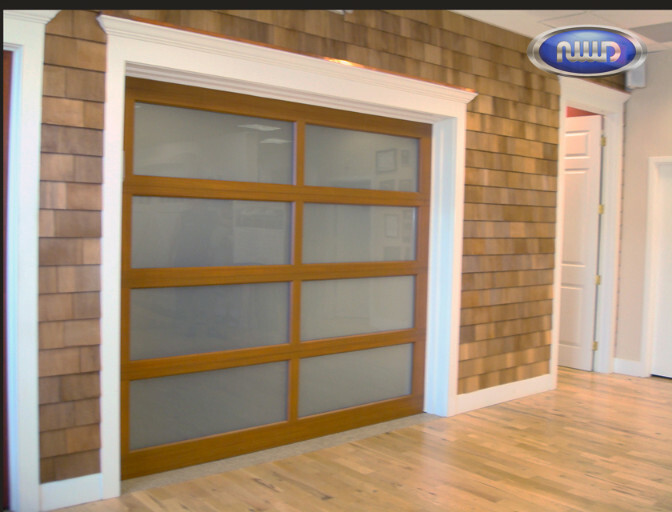 Full View garage doors are quickly gaining popularity in the Portland metro area. 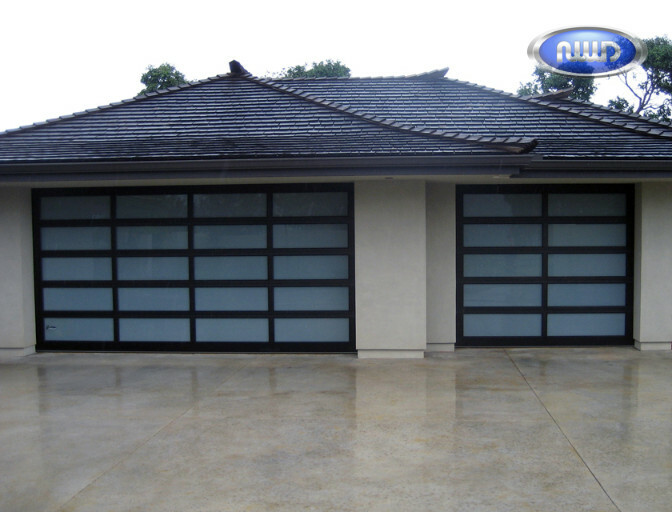 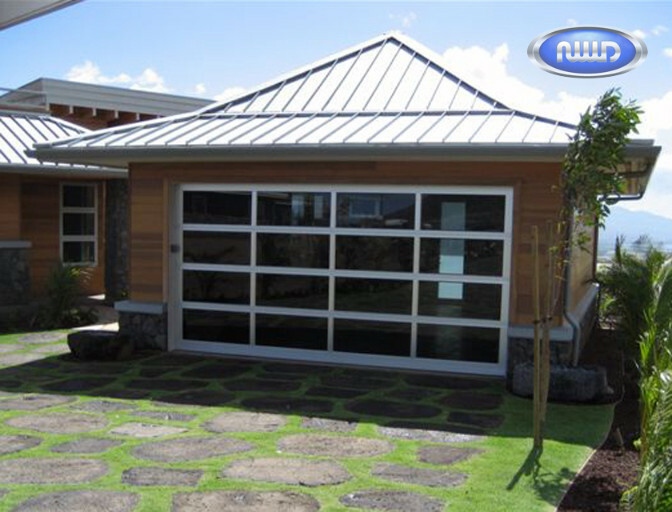 These aluminum constructed garage doors require very little maintenance and come with several design, glass, panel and color options. 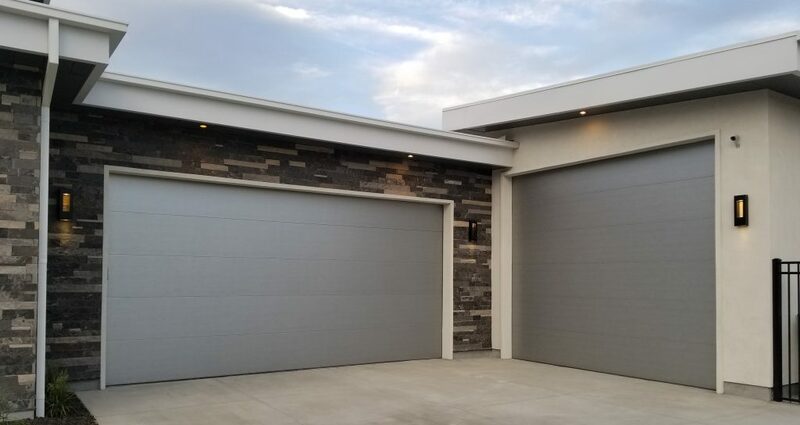 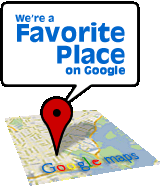 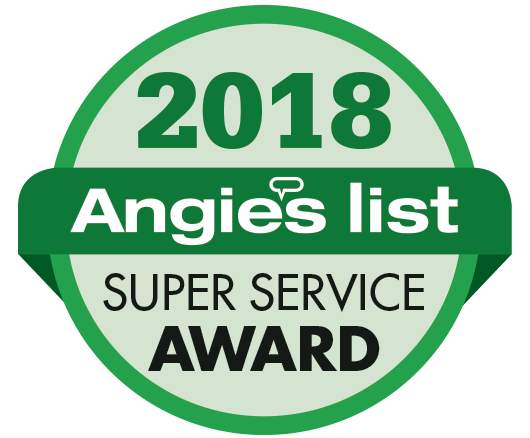 Check out our gallery below! 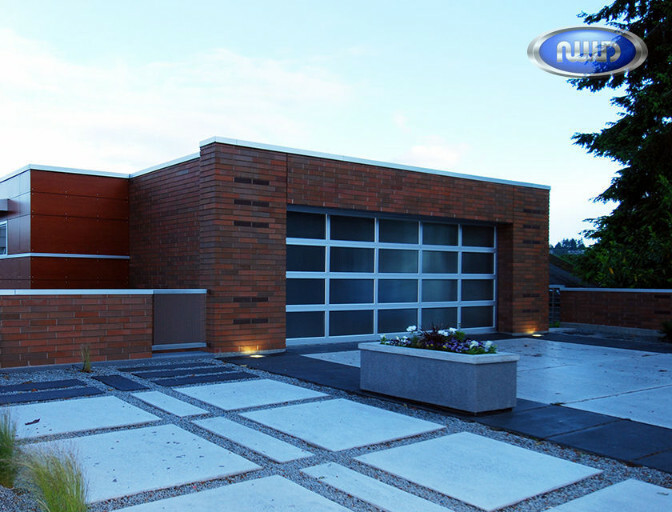 To View Entire Modern Classic Gallery, Click Here! 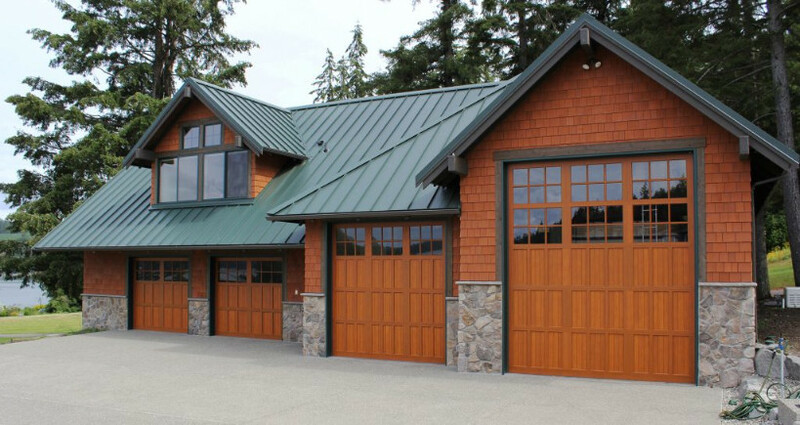 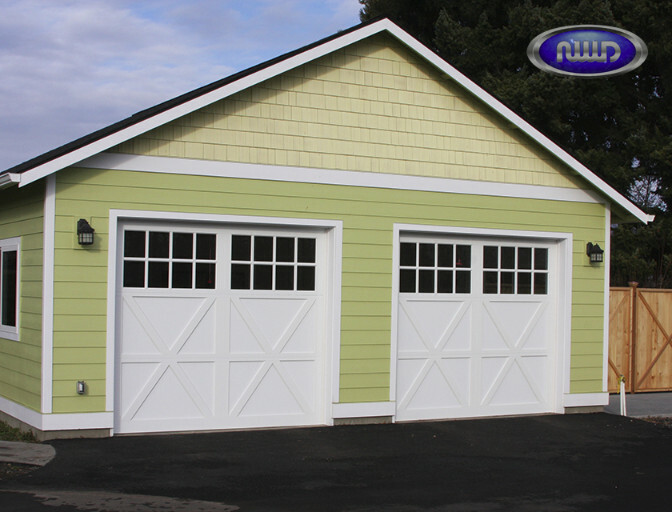 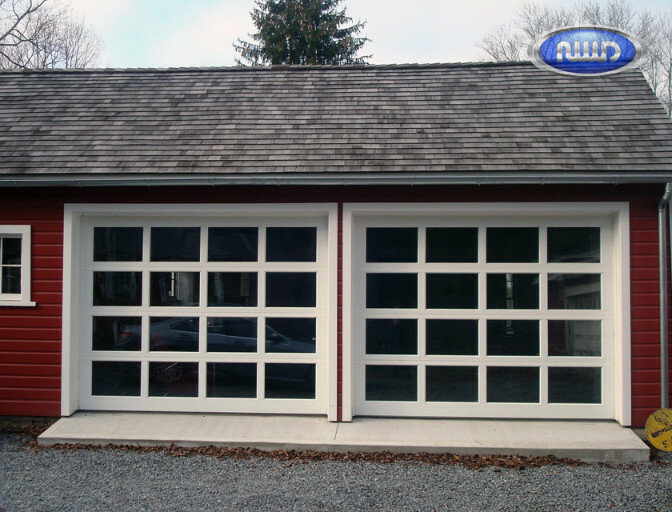 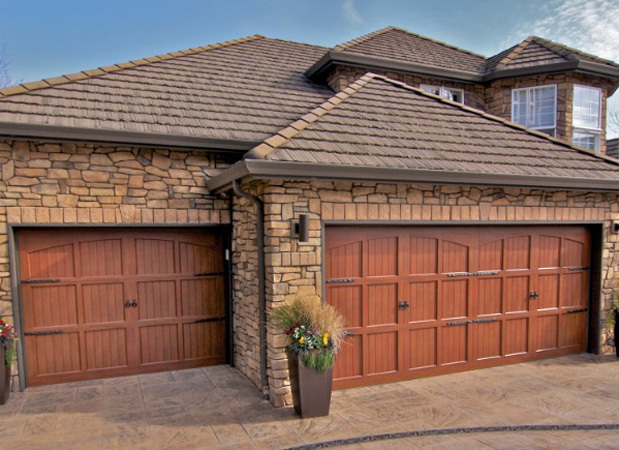 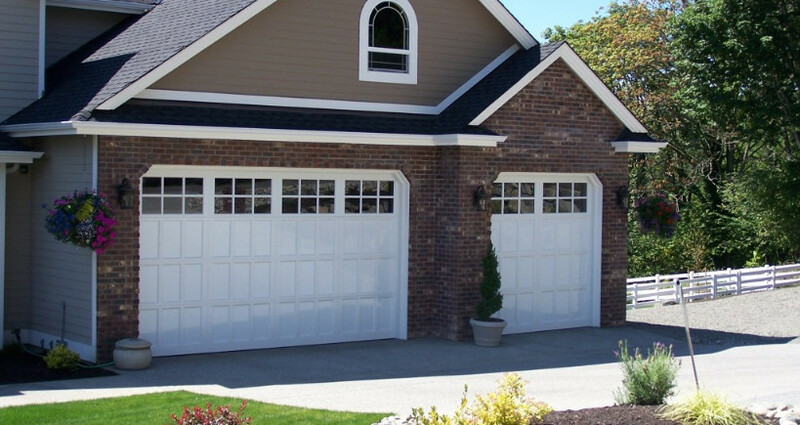 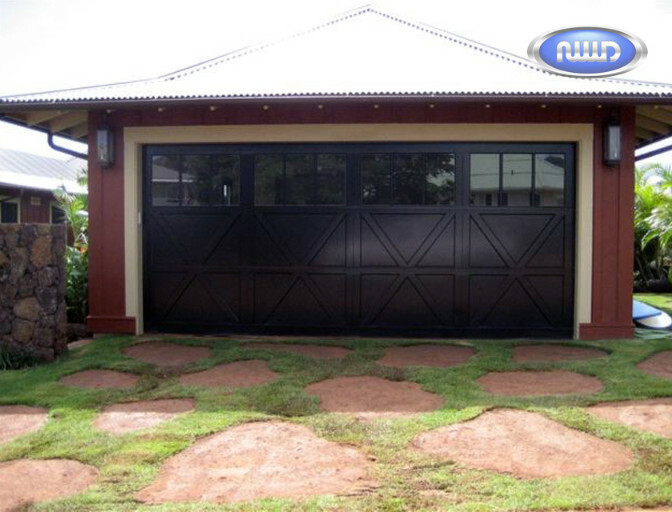 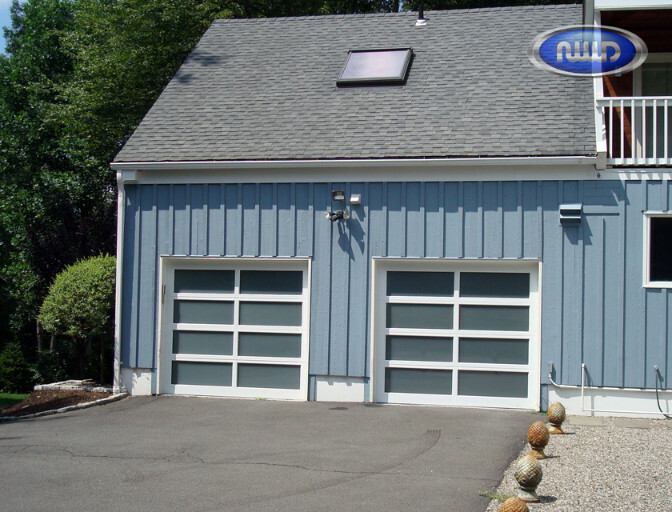 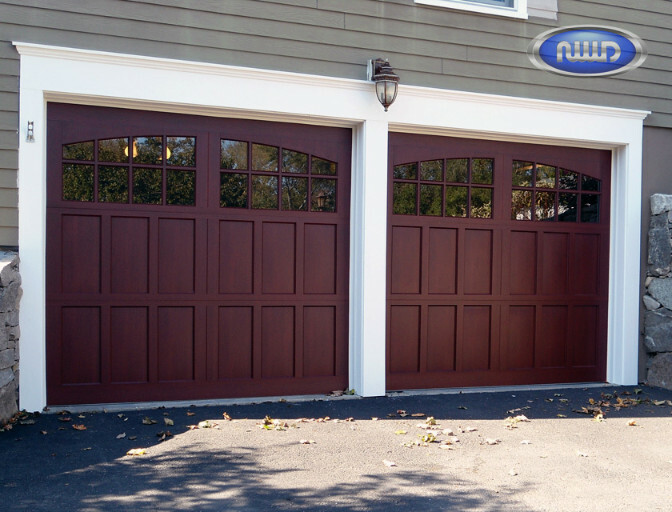 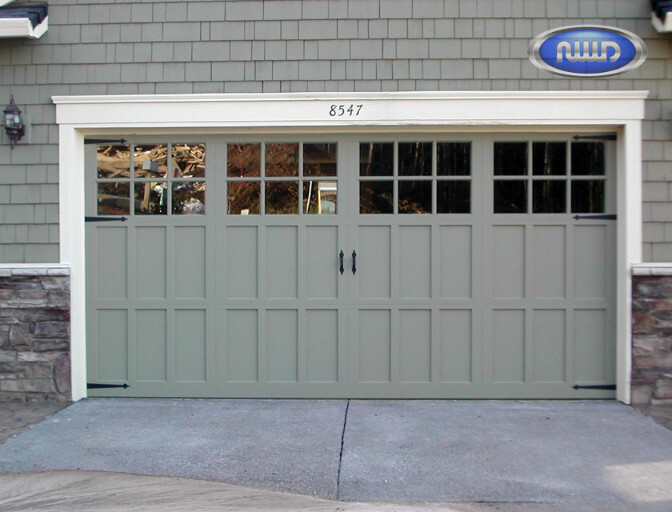 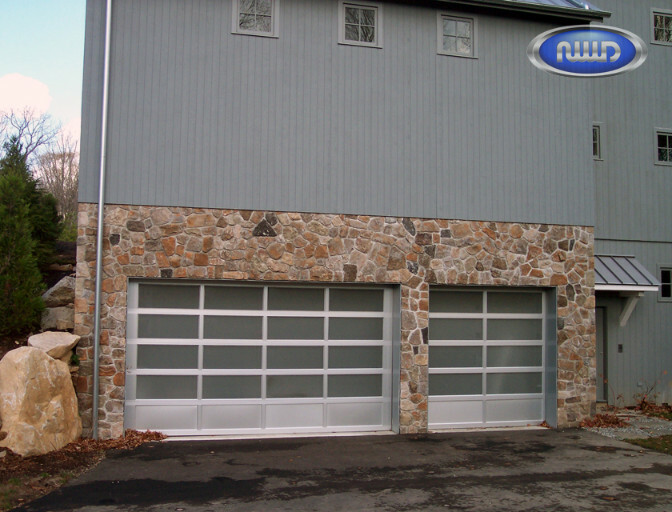 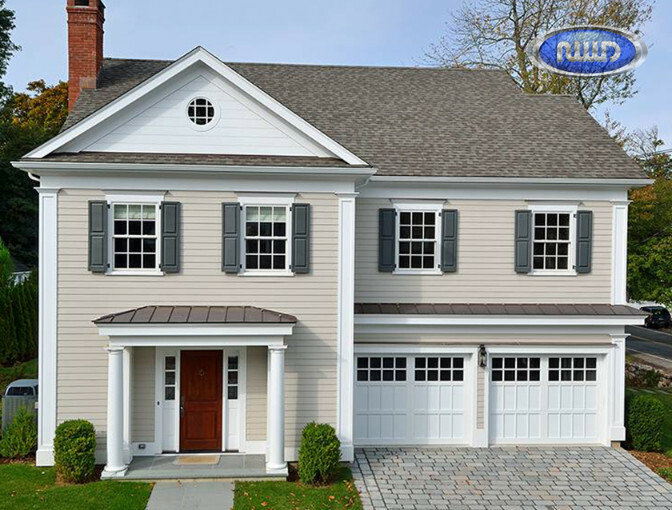 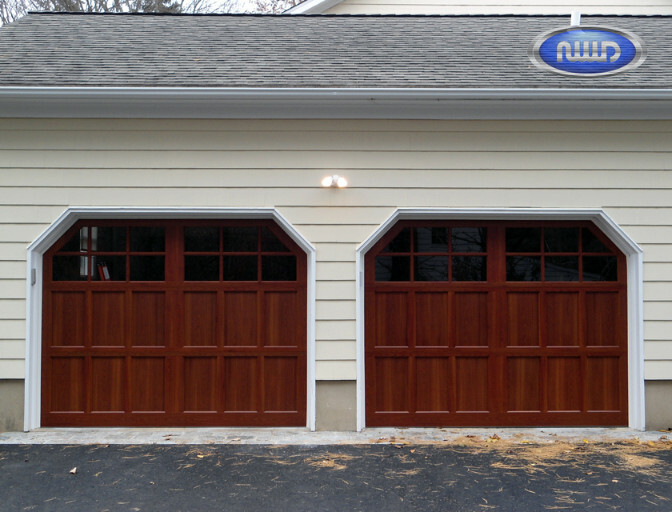 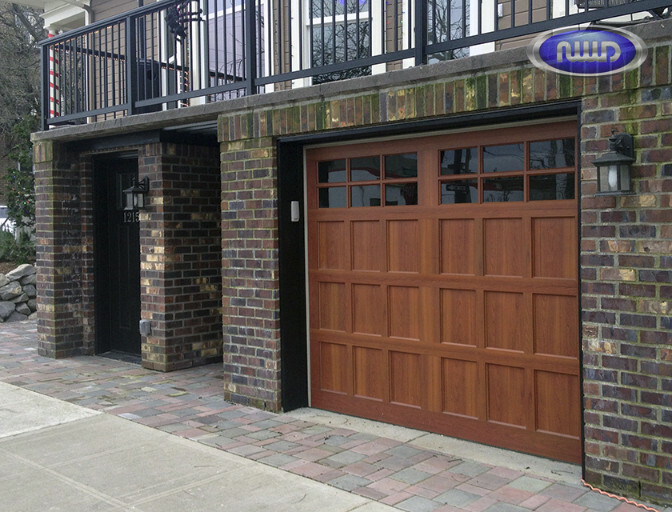 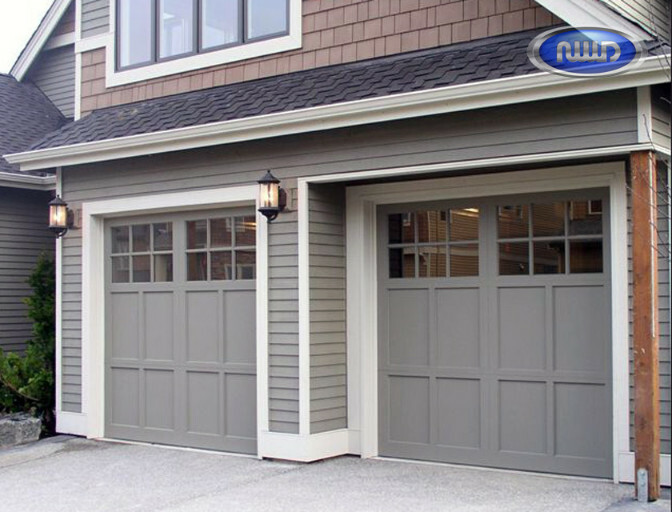 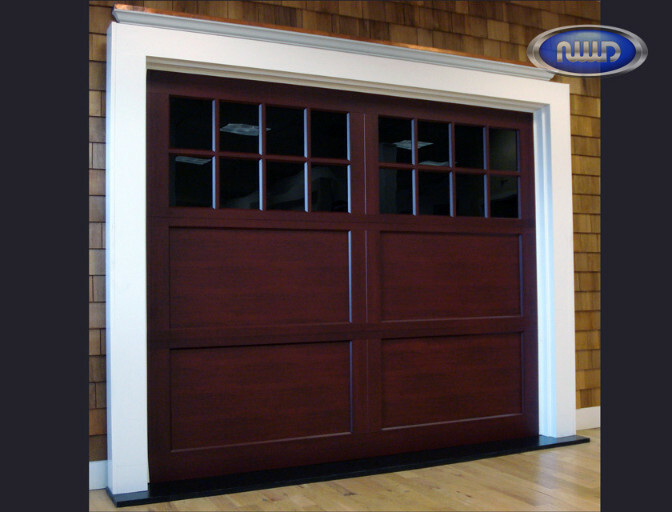 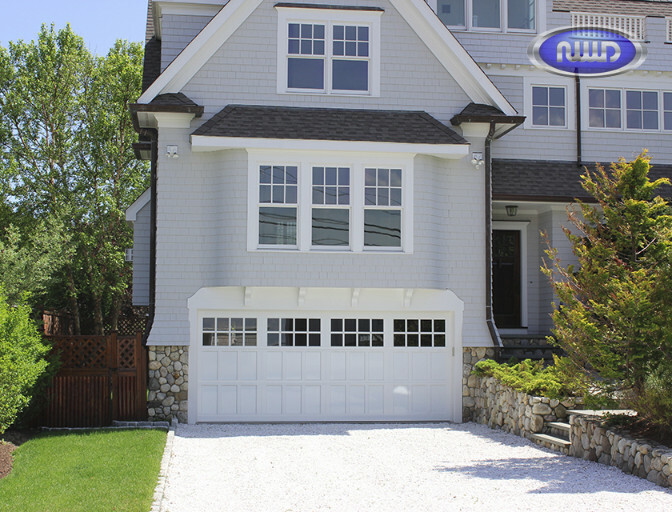 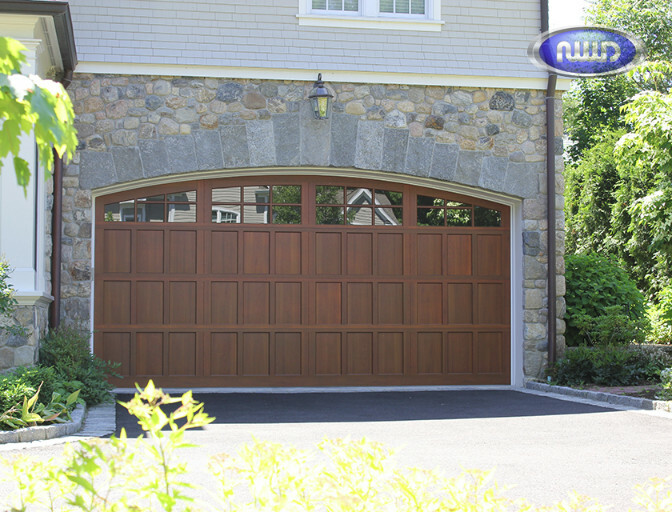 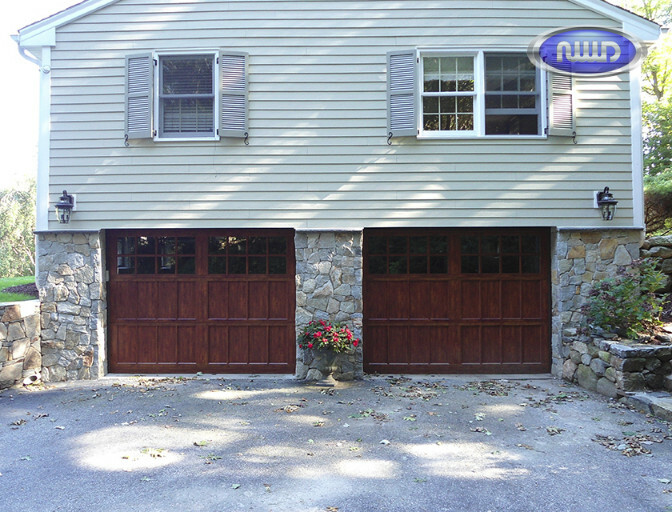 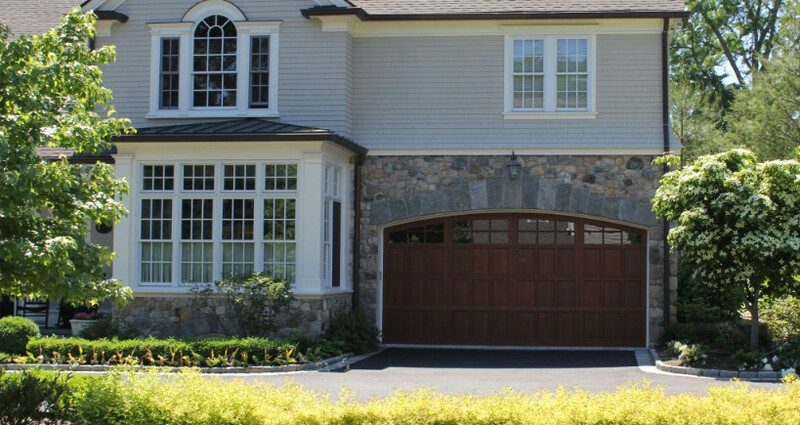 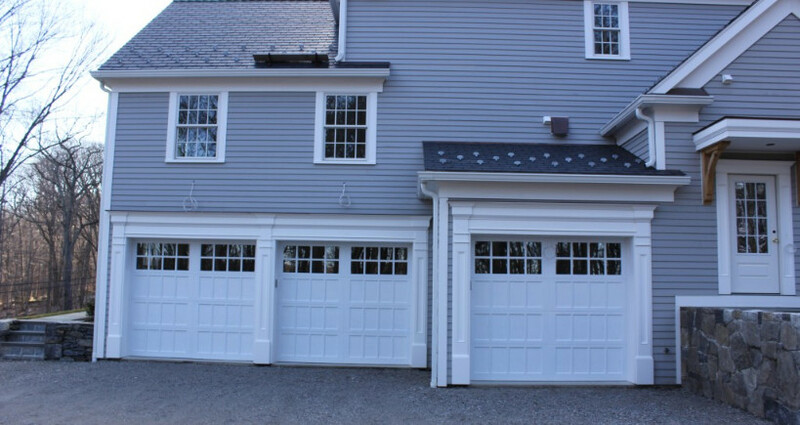 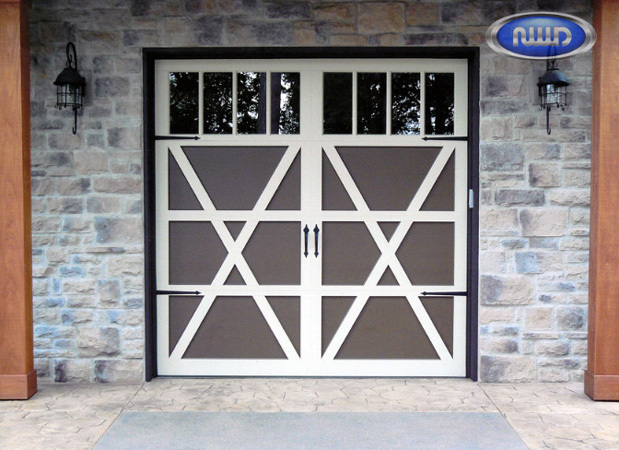 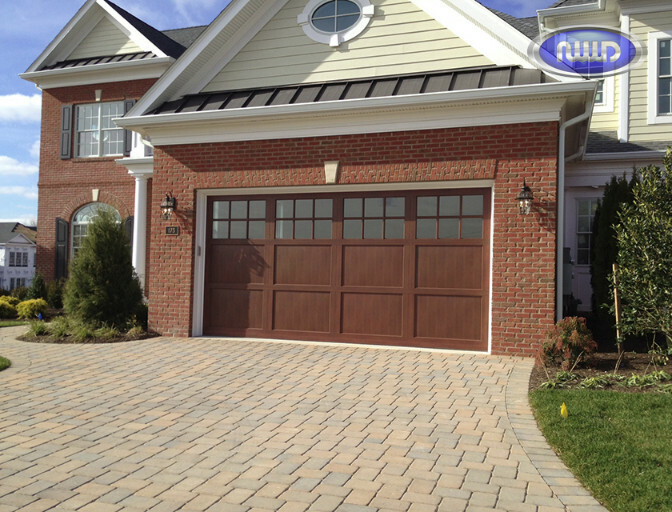 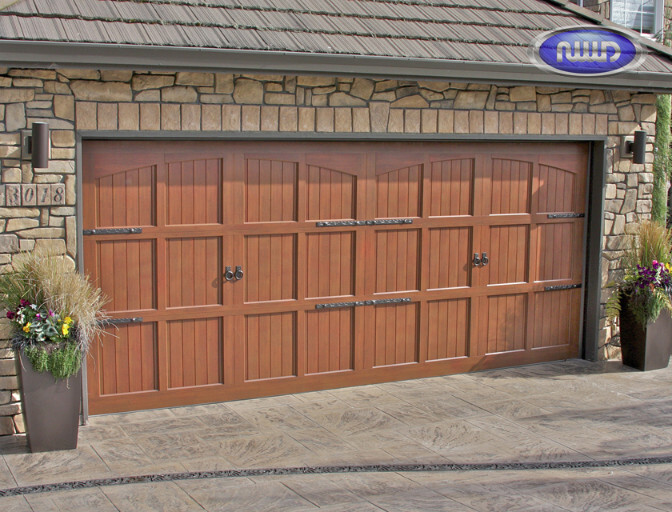 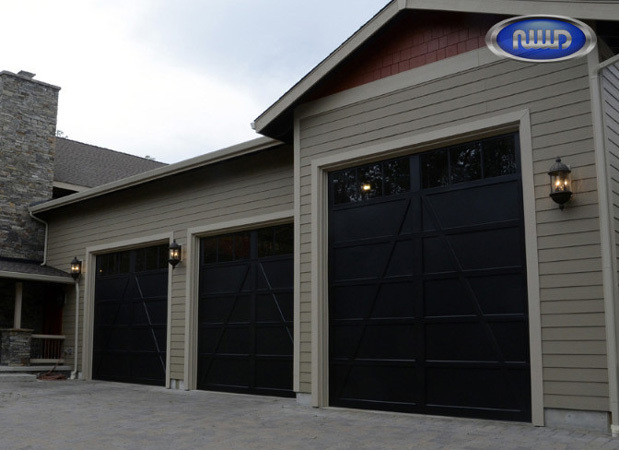 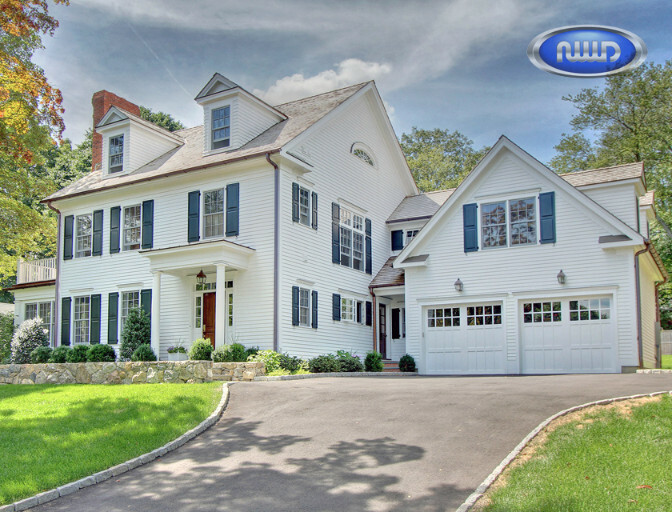 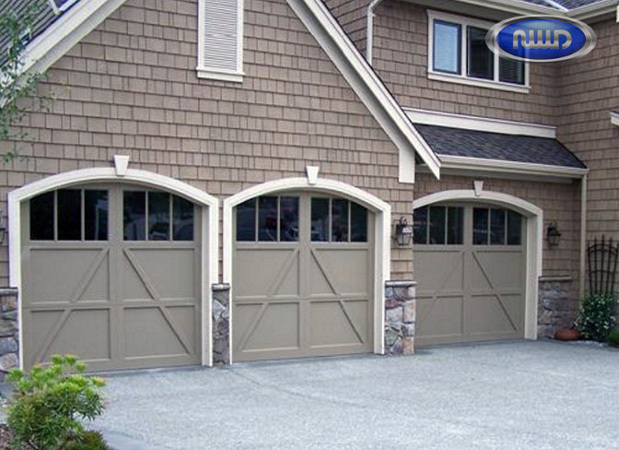 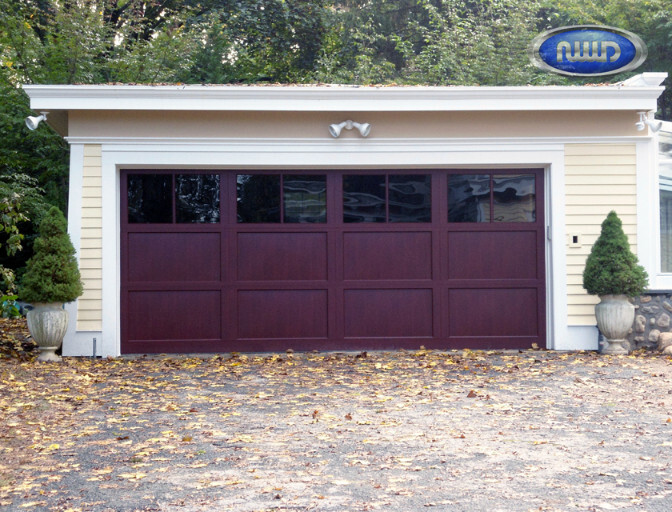 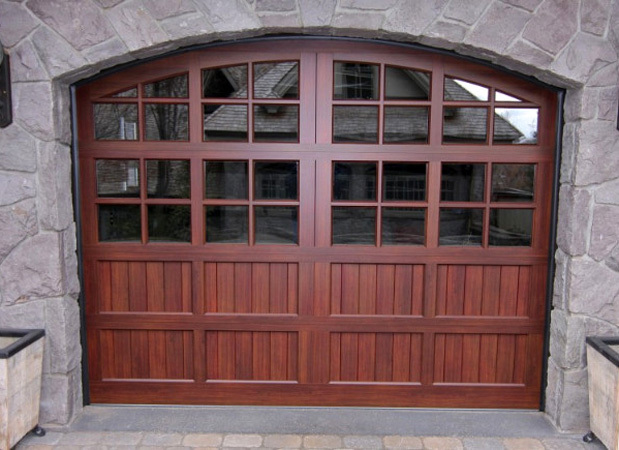 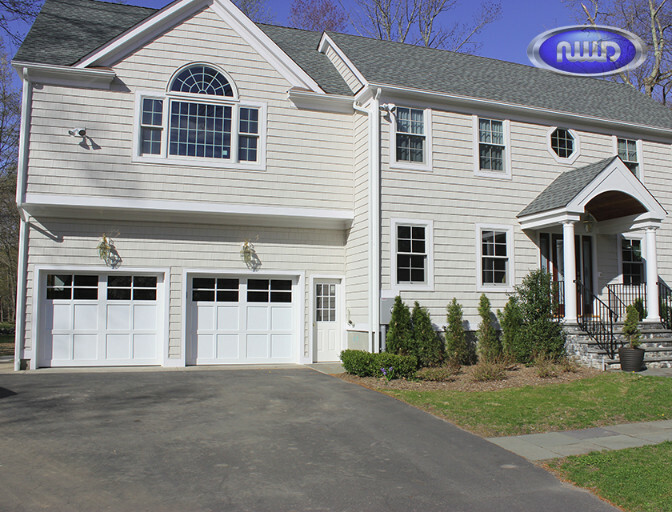 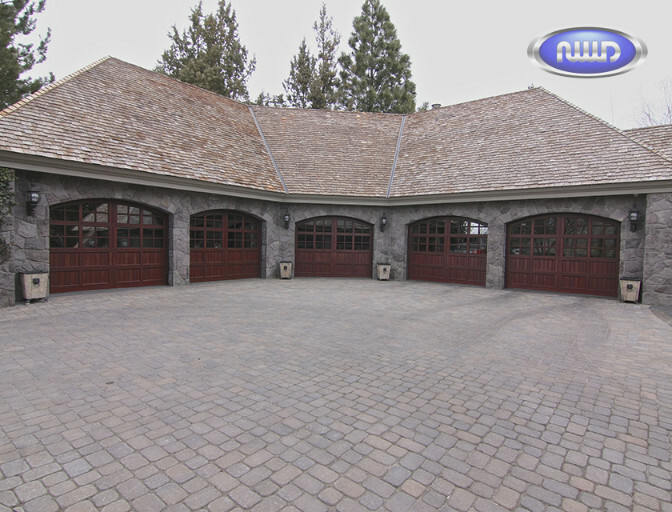 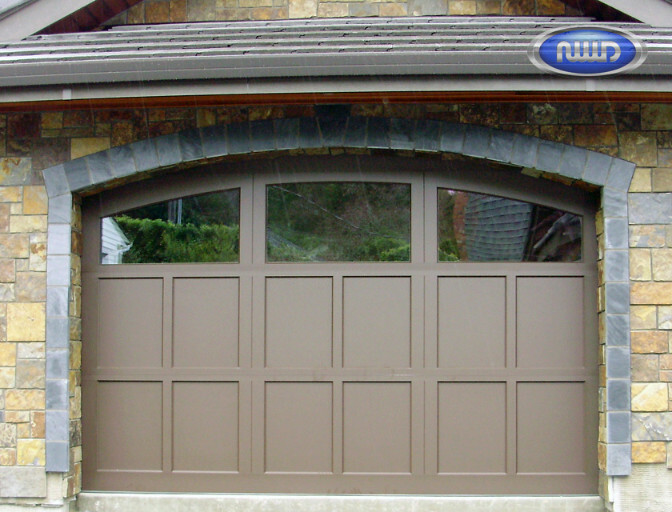 The Infinity Classic line are carriage house style garage doors with a modern twist. 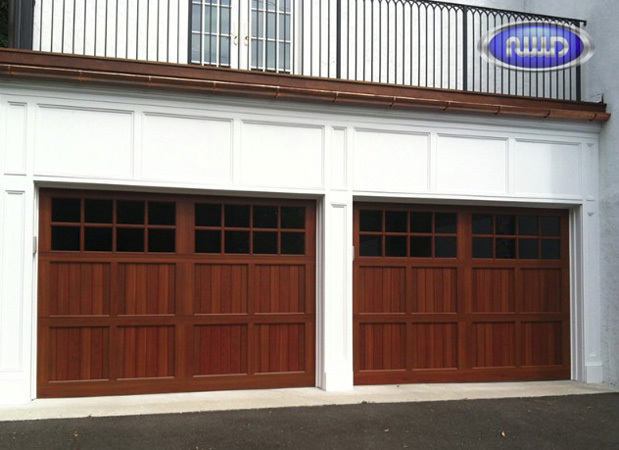 Coated in a wood grain powder finish, they have the appearance of being wood but are aluminum. 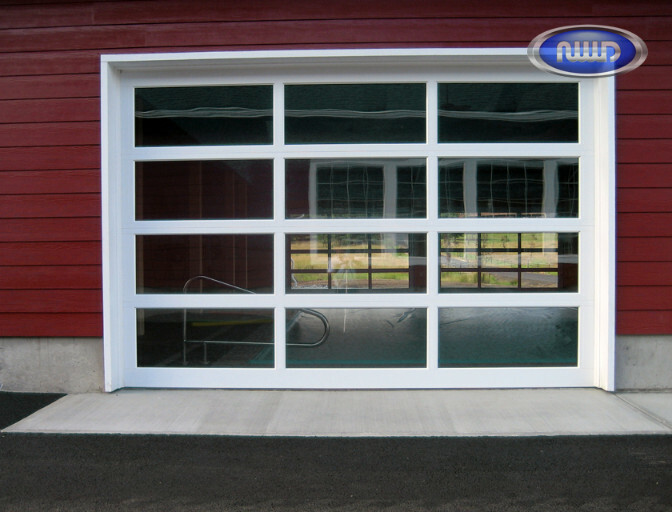 Browse through the gallery to see which color, glass and design options catches your eye! 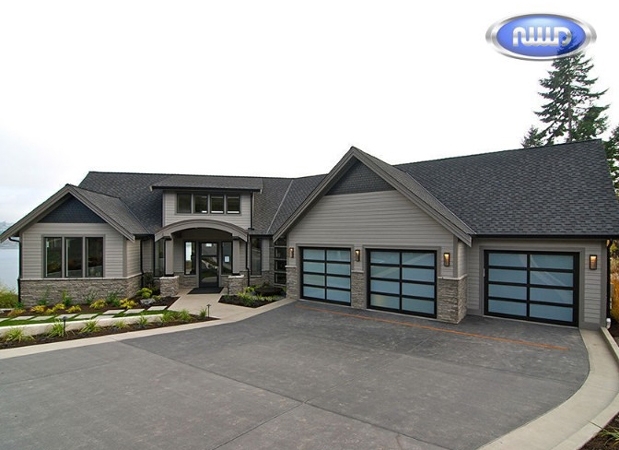 To View Entire Infinity Classic Gallery, Click Here!